Unhappiness is a disease that spreads when you let it fester for too long. 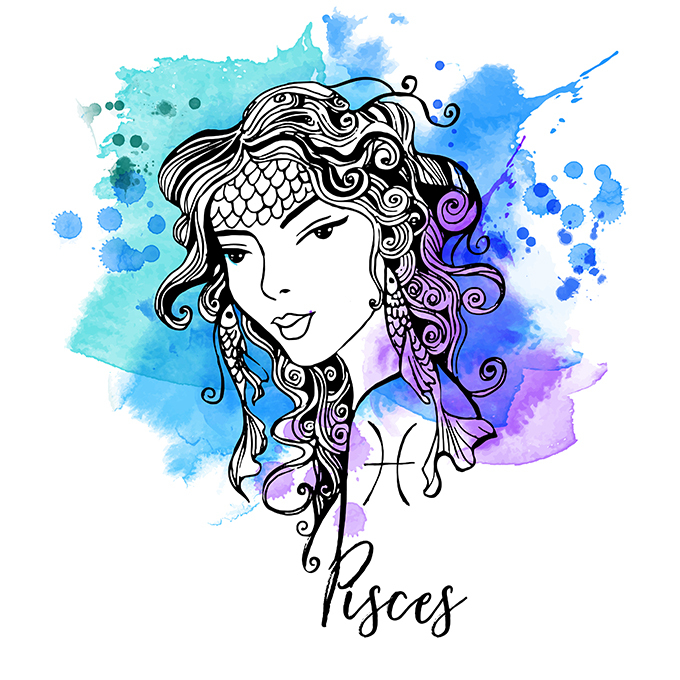 When the zodiac signs are unhappy in a relationship they all act differently, knowing what your partner might do in this situation could save your relationship. You should never take your relationship with your partner for granted. We easily get caught up in our day to day lives and ignore the needs of the people around us. It takes so much more than just being faithful to keep your partner happy in a relationship! When the Aries is unhappy they begin to close you off, even though they will never be confrontations about it. 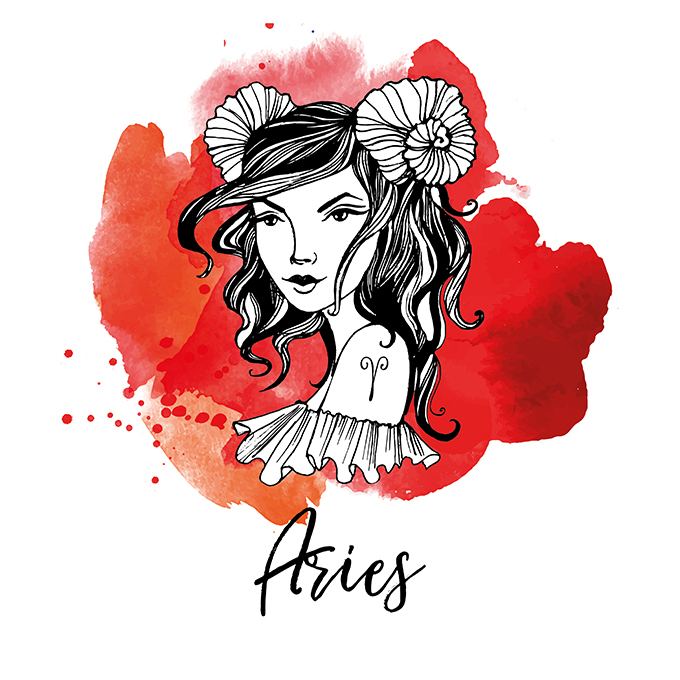 The Aries is super straightforward with their intentions, so if you have to wonder whether or not something is wrong in your relationship with one, something is wrong. 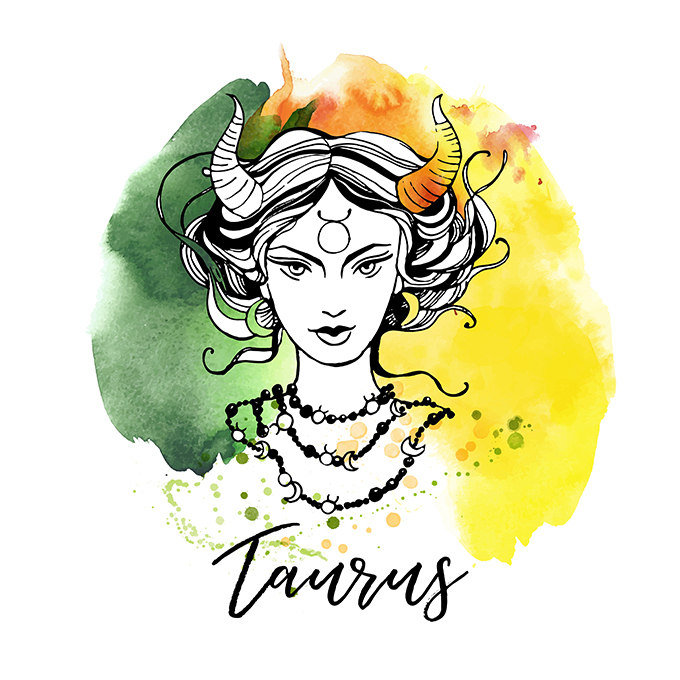 When the Taurus is unhappy in a relationship, they start focusing their intentions on projects. It could be something like redecorating the house, doing upholstery, or cooking every single recipe in a cookbook. They are there physically but in reality, they are not there. They will rely on becoming fulfilled in other aspects of their lives. 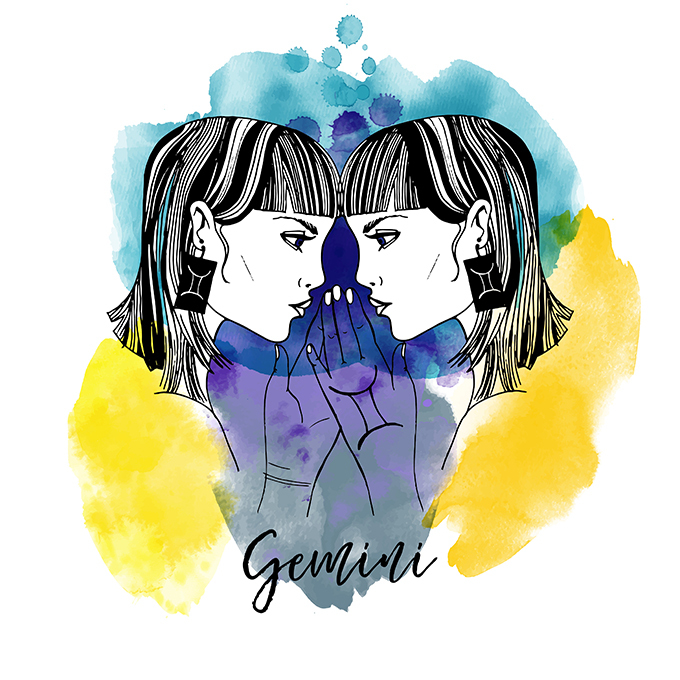 The Gemini has a tendency to focus their emotions on everything but what they are unhappy about. They will bring their focus to everything going wrong in their lives, but their failing relationships. They will find themselves struggling to do day to day tasks, crying for absolutely no reason, freaking out on innocent people in their lives, and all because they have no idea on how to handle how unhappy they really are. 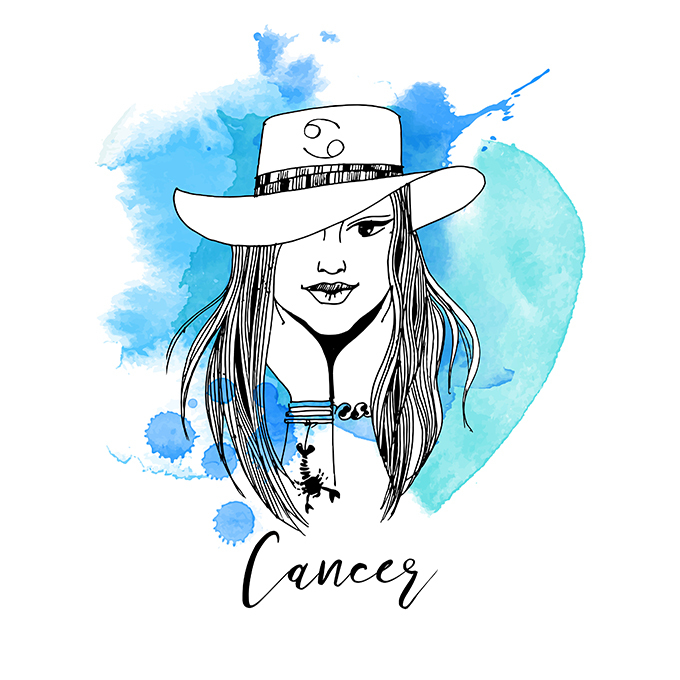 Cancers are normally really good at expressing their emotions, but when they are unhappy in a relationship, they retreat into their selves to suffer in silence. Unfortunately, when the Cancer does not express their self it gets worse and worse until it becomes a full-blown meltdown. 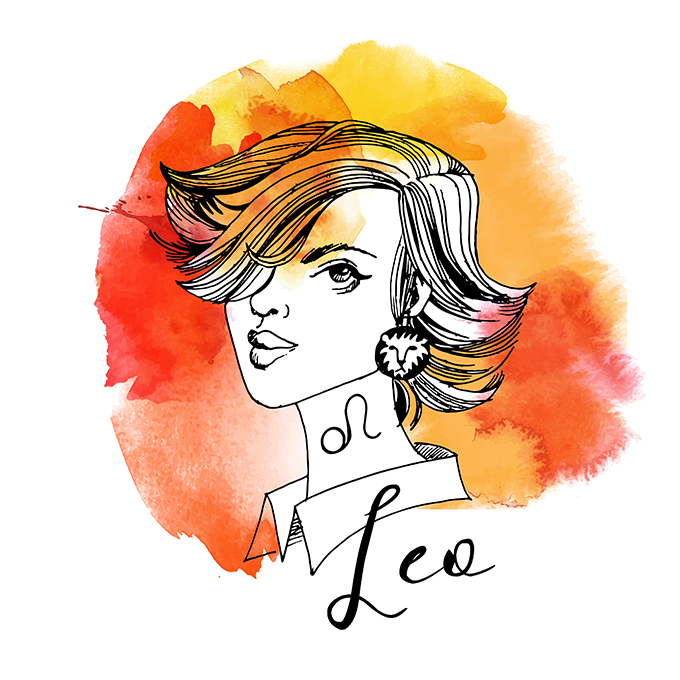 When Leo is unhappy with their relationship, they are probably looking for a replacement partner. No, they are not cheating, but if someone returns the interest they will swiftly dump their old relationship and start something new. They also tend to become aggressive and dismissive. 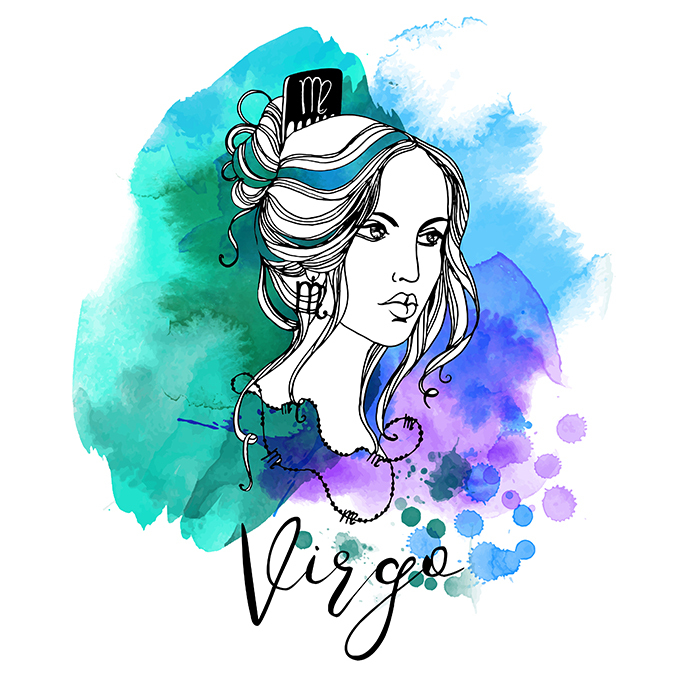 Virgos throw themselves into distractions. They are extremely passionate by nature, but they are also very paranoid. They might come off as calm but if they are deeply immersing themselves into something beyond the norm, take this as a cue that something is off. 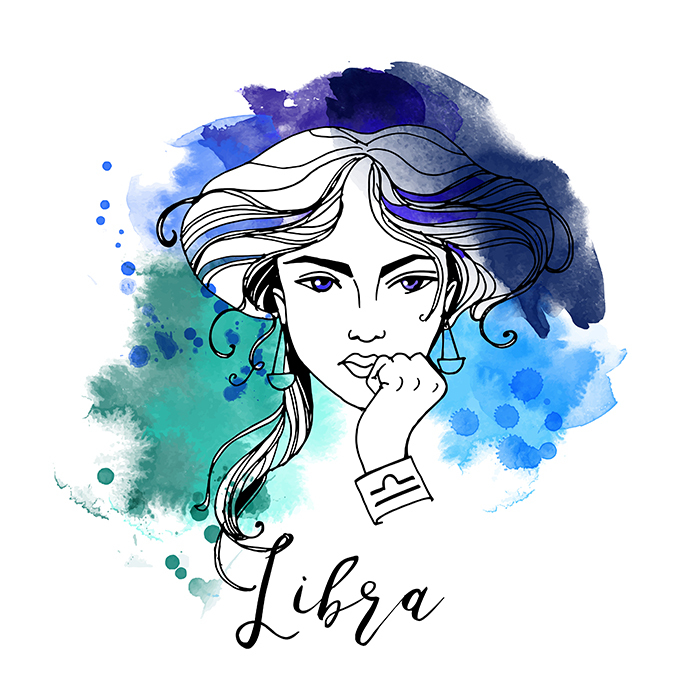 When the Libra finds themselves in an unhappy romantic situation, they will be a complete and total mess. They will start having difficulties at work, get into fights with loved ones, and might even uncover some medical issues. The Libra hates confrontation by nature and will do absolutely anything to avoid it, even if it means that they might actually make themselves physically sick from a bad relationship. The Scorpio will make themselves obsessed with jealousy and finding anything they can on their partner. They do this in hopes of finding something so they will have a reason to make their partner leave. 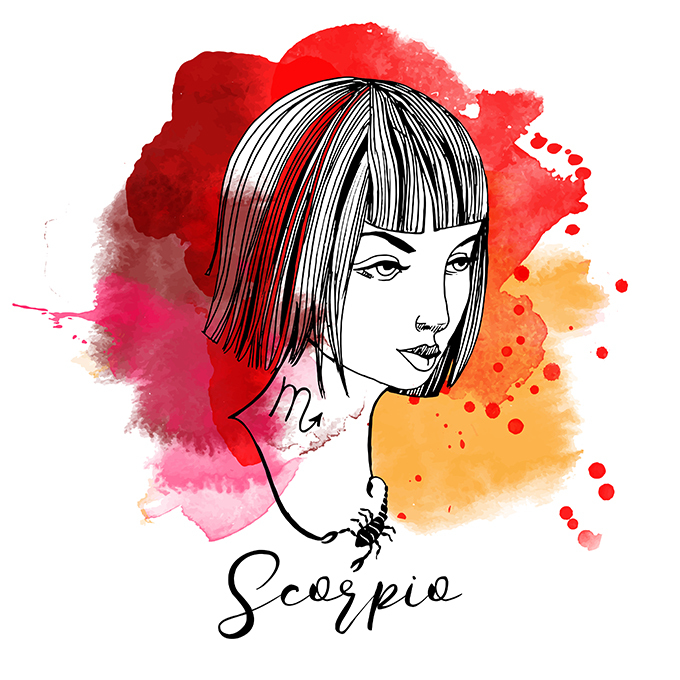 Scorpios are the most intense sign of the zodiac, and when they are unhappy they will not be able to carry on with it for too long. They are far too emotional to let it go on. 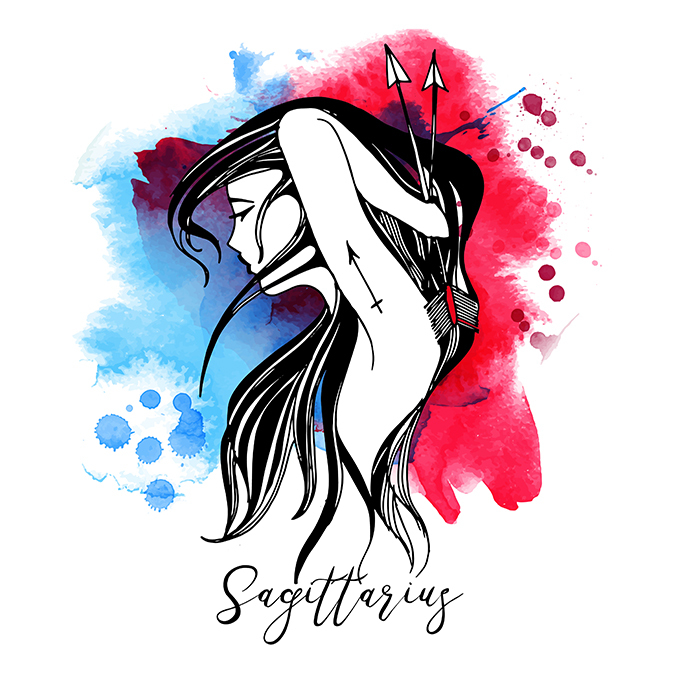 The Sagittarius becomes passive-aggressive. They will have a loud emotional outburst that seem to almost come out of nowhere! On the surface, they will maintain their light and humorous demeanor, but they can only bite their tongues for so long. Eventually, it will come out and you don’t want to be there when it does. 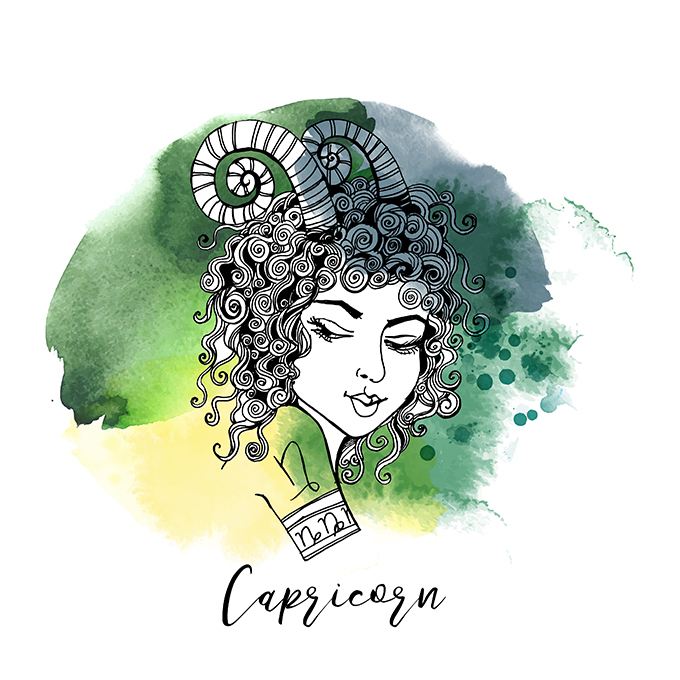 When the Capricorn isn’t feeling their relationship, they will start to become controlling. They have to micro-manage everything because emotions like unhappiness make them feel uncomfortable. They need to be in control to make themselves feel as if they are on even ground. 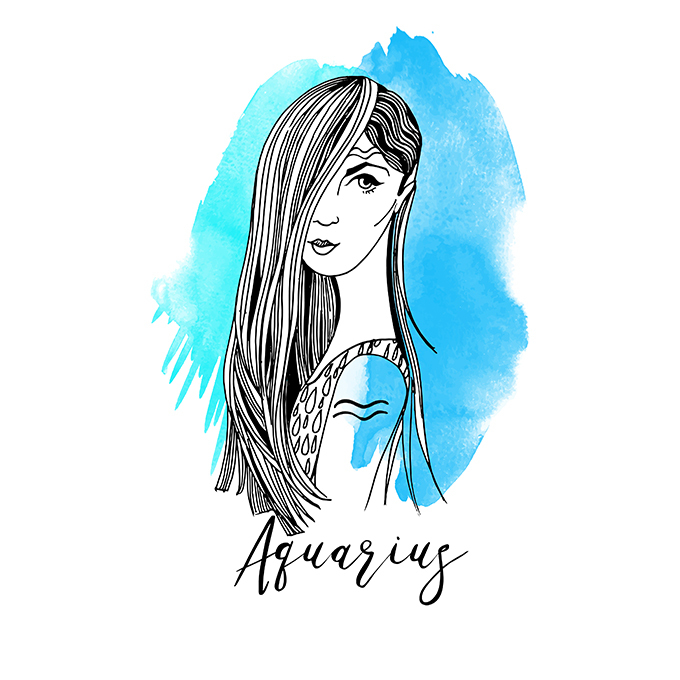 Then the Aquarius is unhappy in a relationship, they will hone their focus and begin to pursue all the things that they have been putting off. You can expect them to go on that trip they have been wanting to take, start that cooking class they have put off for months, and perhaps even go to the gym. The usually unselfish Pisces might become selfish and extremely self-centered when they are unhappy. Since their heart is no longer in it, they will consider themselves free to do as they wish. They might claim that they love you, but their imaginations will begin to wonder past building a life with you.